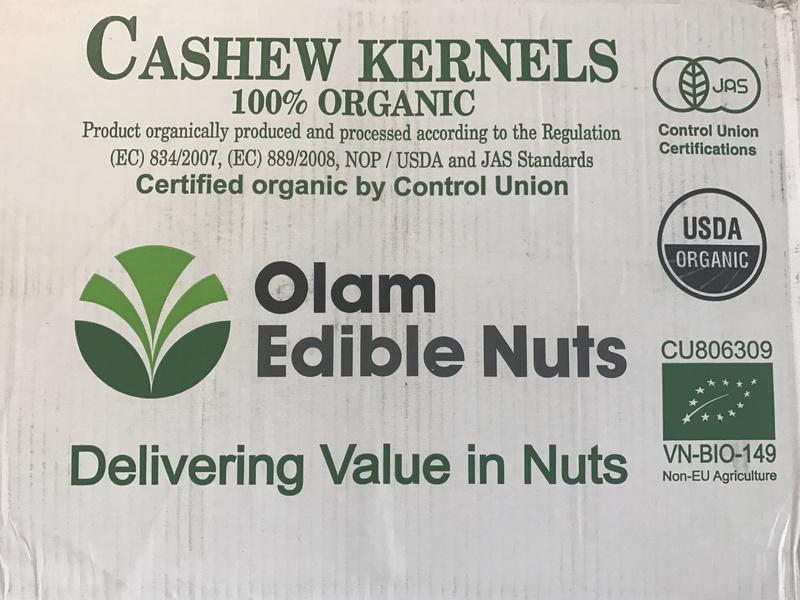 Certified organic cashews made with Himalayan salt to enhance a truly delicious taste. really yummy cashews - the whole family loved them. Also love that they are certified organic so i know my family is reducing their chemical load. 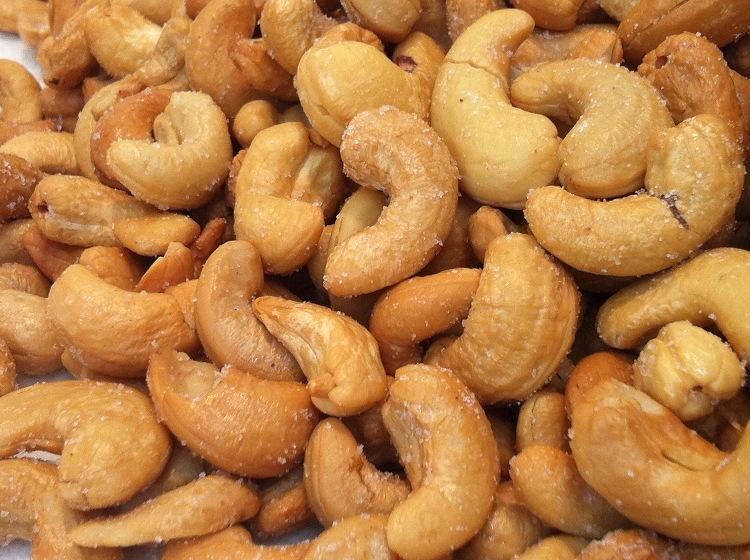 Cashews are so tasty and beneficial to my system. Although not quite as fresh as when I purchased direct from shop (often still warm) they are much fresher than Woolies. Highly recommend.